Under Construction. 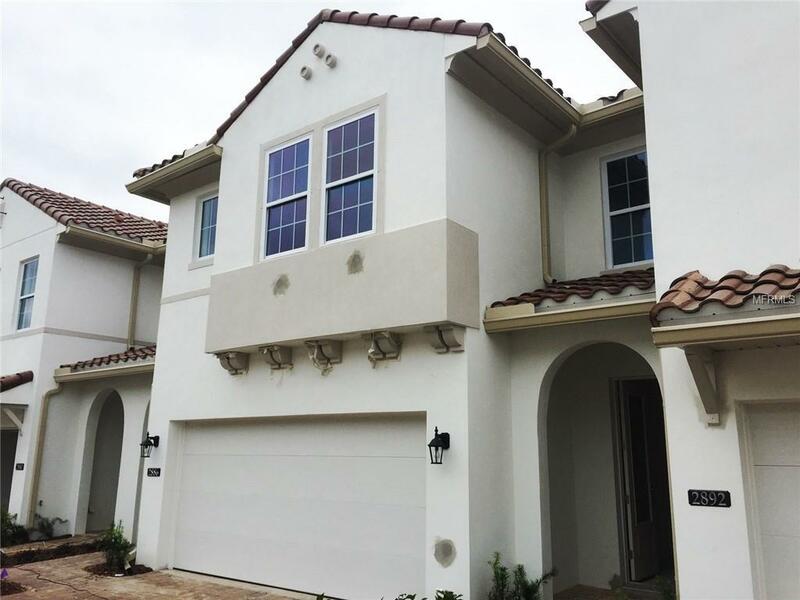 Located in the sought after, gated-golf course community of the Reserve at Sweetwater Country Club. 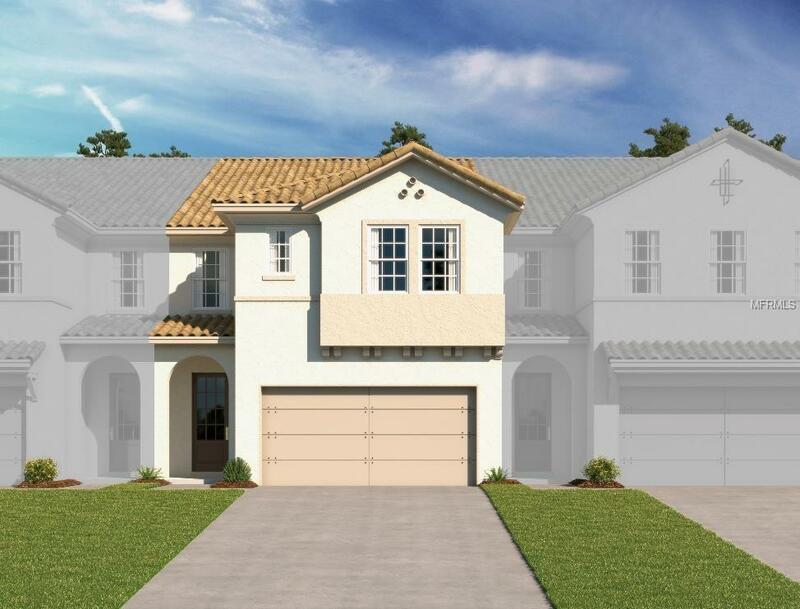 The Murano model offers 3 large bedrooms, 2.5 baths and an inviting open floorplan thats great for entertaining. 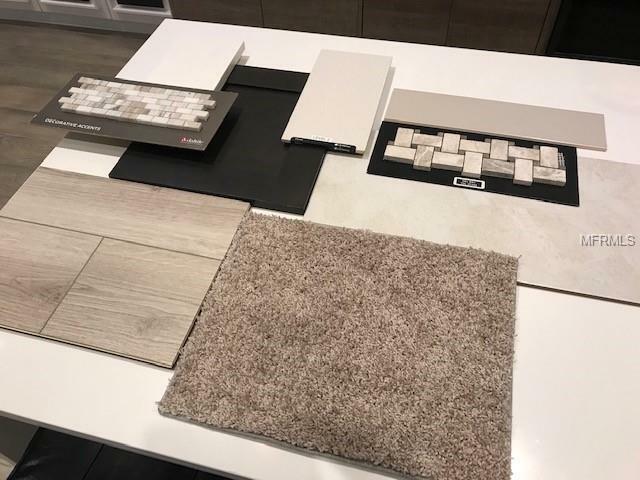 Features an extremely spacious great room floor plan with 9.5 ceilings, vinyl wood plank floors throughout, 8 doors on first floor, gourmet kitchen with over-sized center island, quartz countertops, 42 designer espresso shaker cabinets, upgraded tile backsplash, 5 baseboards and much more. The huge master retreat offers a sitting room that makes for a perfect for private study or sitting area and an oversized walk-in closet, dual vanities in bath with a walk-in frameless glass shower with rain shower head and upgraded decorative shower tile. 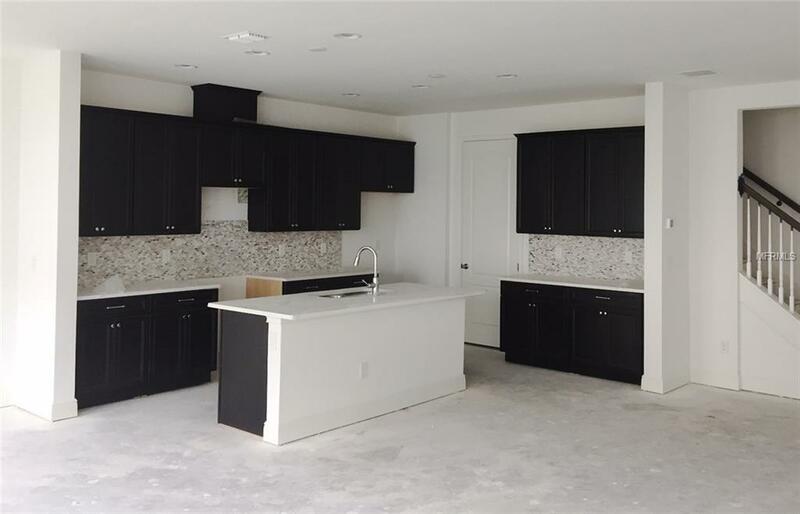 Residents will enjoy a variety of amenities in the neighborhood including an 18 hole, 72 par golf course, a new community pool & clubhouse with fitness center, restaurant, and pro shop. HOA fee all exterior maintenance and a social membership to the golf course. 72 town home sites all with Spanish Colonial architecture, tile roofs and brick paver driveways. Easy access to I-4, 429, shopping, dining and recreation. Located right across the street from Wekiva Springs State Park.